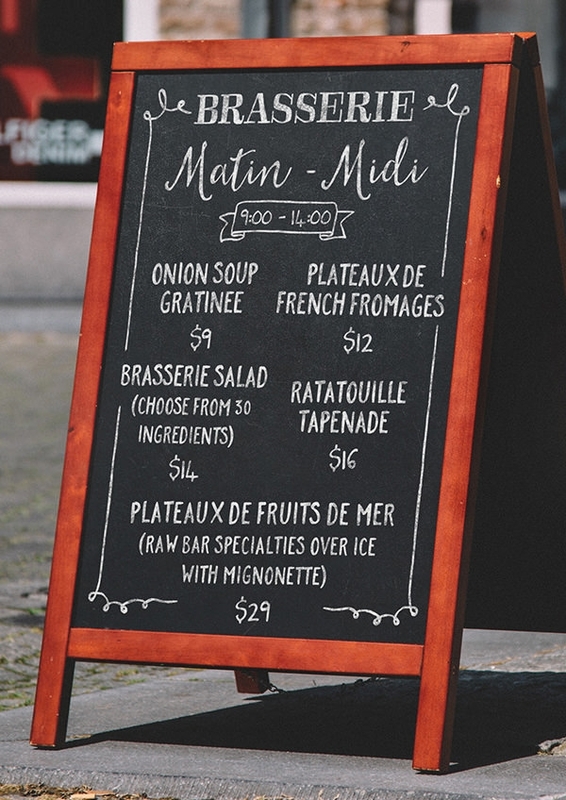 If you’re looking to promote your restaurant or generate awareness about your brand among the people, download these free culinary branding mockups since they are the ideal tool to enhance the design. 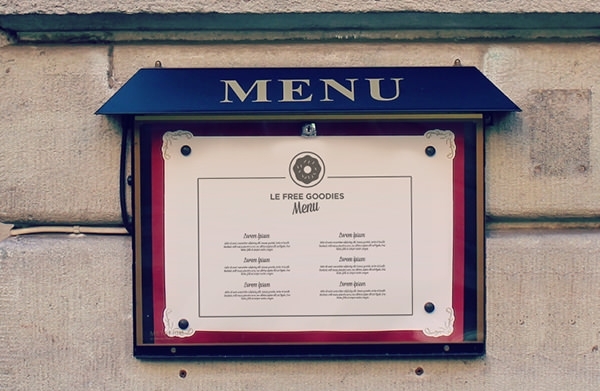 Present your restaurant in a way that is both visually interesting as well as attracts the interest of your clients. 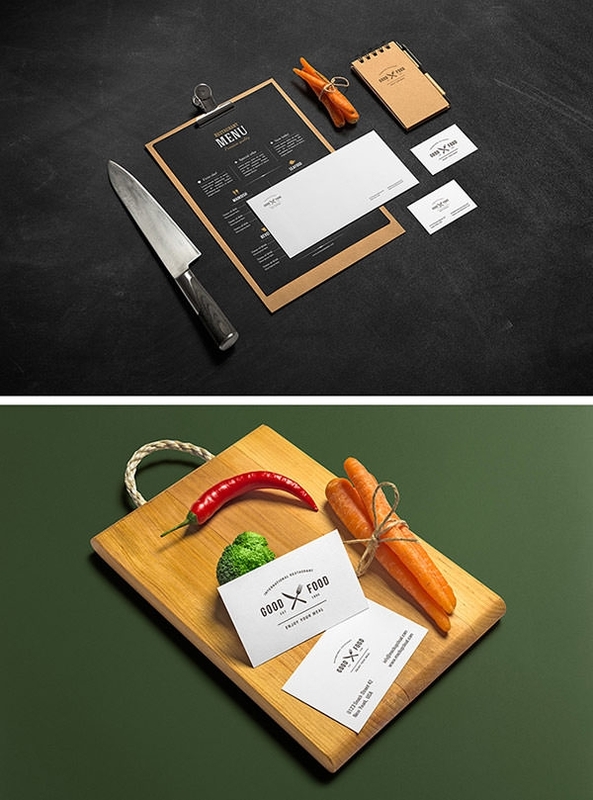 These coffee stationery mock-ups are the perfect solution for those who want to create unique branding identity mockups for their business. 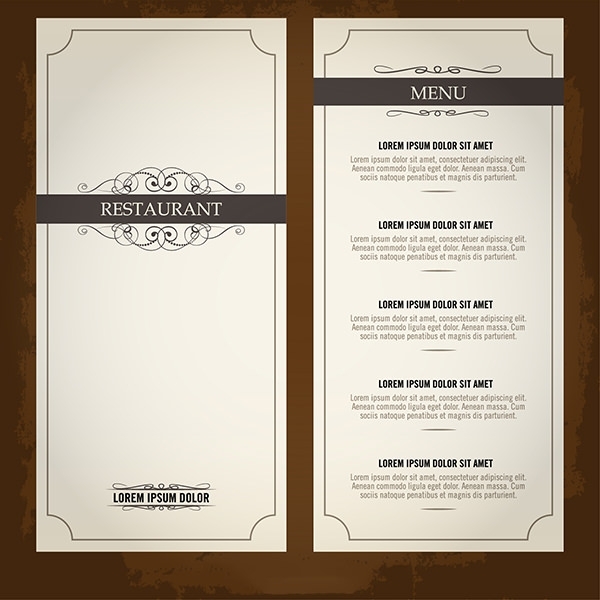 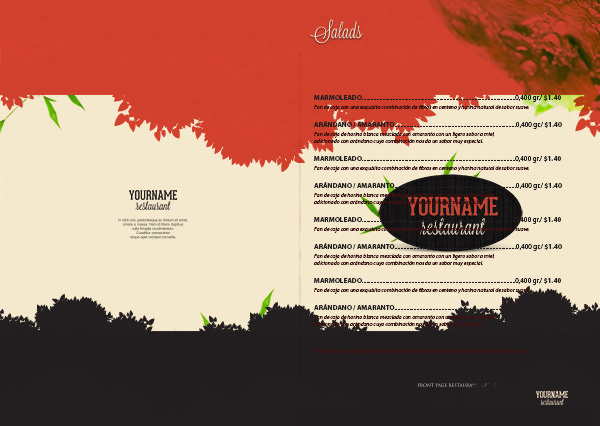 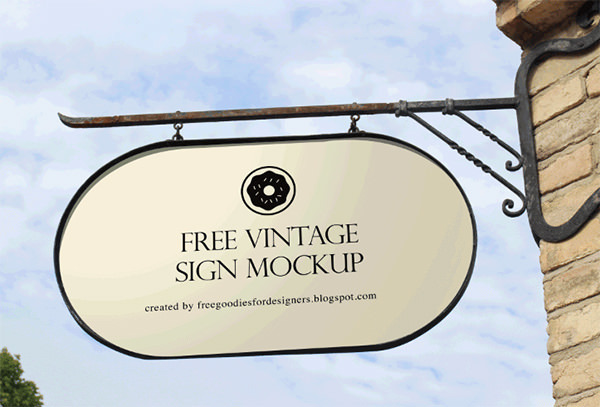 Also use these psd files to create a restaurant menu mockup of all your offerings. 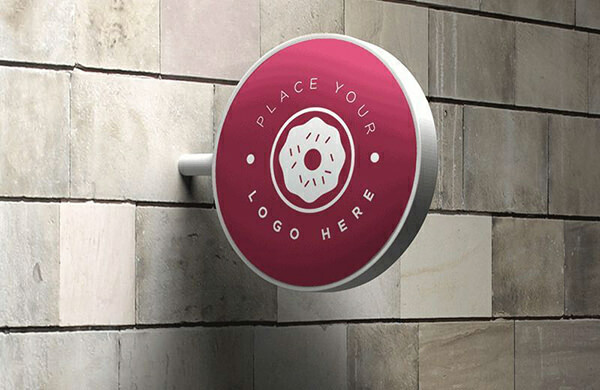 These professionally designed mockups come with photorealistic images that make them look as authentic as possible, giving you a good idea of what they will look like after printing.